Hot on the heels of trendy teppanyaki restaurants in Japan, Gyu Tetsu Tokyo Teppanyaki brings to Singapore an authentic taste from the Land of the Rising Sun. Seated right in front of the chef, diners are treated to a mouth-watering show as cuts of the signature US Angus Beef Lemon Steak are cooked on the eponymous flat iron griddle and served directly onto their plates. A zesty house citrus sauce is then poured over to complement the richness of the succulent red meat. Other premium highlights include the Japanese Hamburg Steak, US Wagyu Striploin, Teppanyaki Cod Fish and Salmon Head – all cooked to smoky perfection. An authentic Japanese establishment, all of the staff working in Washoku Goen hail directly from Japan. 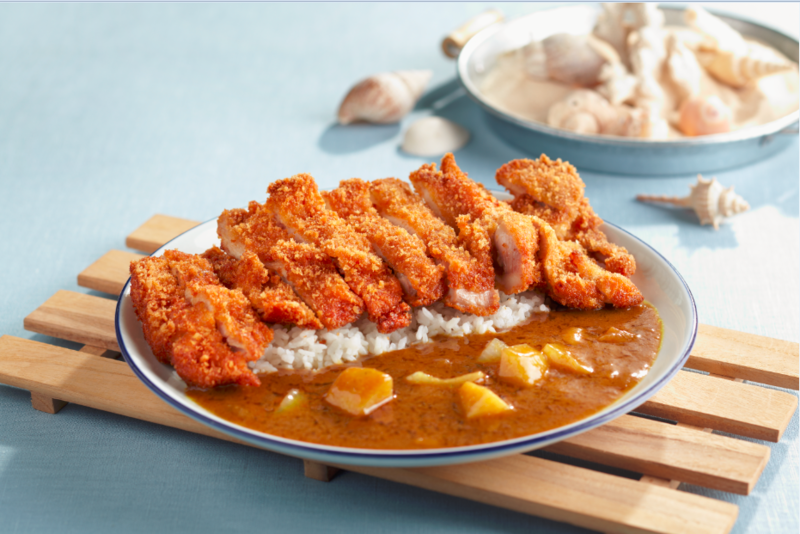 Other than the more normal dishes on their menu like Japanese Katsu Curry Rice and Tonkotsu Ramen, Washoku Goen places a higher emphasis on their charcoal-grilled meats (sumibiyaki). All meats are marinated in homemade sauces overnight before being subjected to the charcoal grilling by the chefs at Washoku Goen; you can be sure to sink your teeth into some flavorful, tender and succulent meat when you order from the establishment’s BBQ menu. 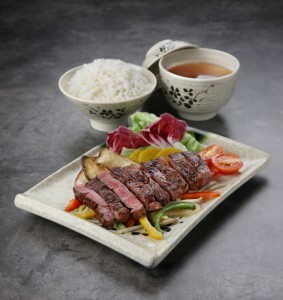 Tender slices of premium-cut beef are grilled over a traditional Japanese shichirin charcoal flame and seasoned to perfection with an earthy, smoky flavor that pairs wonderfully with the restaurant’s homemade dipping sauce. Yakiniku Express owner Mr. Hirashi Matsumoto serves up the best cuts of meat at prices that will not burn a hole in your pocket. 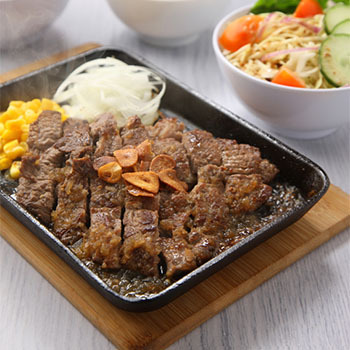 The same man behind the famous Yakiniku-Oh Goen at Telok Ayer Street, Yakiniku Express not only offers a wide selection of beef cuts – which is clearly their main draw – but also a choice of other meats including chicken, lamb, and pork. For the adventurous, Yakiniku Express serves beef tongue seasoned in the same way.